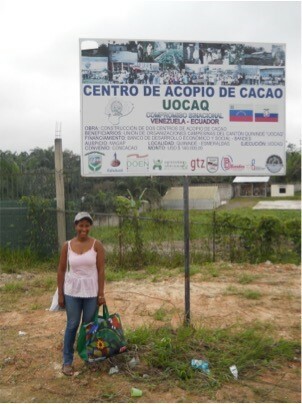 Can Strengthening Women’s Influence Lead to Greater Adoption of Cocoa Agroforests? Over the last two decades in Latin America, cultural norms and laws have become more inclusive of gender equity; women have taken more prominent roles in society and women’s legal rights have been strengthened. 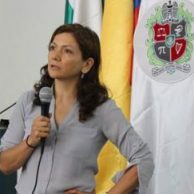 Ecuador has led many of these trends, especially in ensuring equity in property rights and in employment opportunities and political representation. Even with these changes, distinct gender roles have remained prevalent in cocoa production in Ecuador. Women are often seen as “helpers” even though they fulfill many of the same tasks as men, especially in planting, harvesting and post harvest activities. 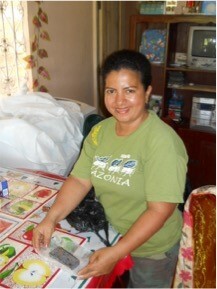 They often have less access to extension programs and are less likely to be members of cooperatives. However, women are becoming more prominent landowners in Ecuador, involved in land use decisions and involved in determining how money made in these farming systems and off the farms is spent. Recent research has also pointed out that women often place a higher value on the environmental benefits received from and subsistence crops associated with agroforestry systems and other sustainable farming practices. 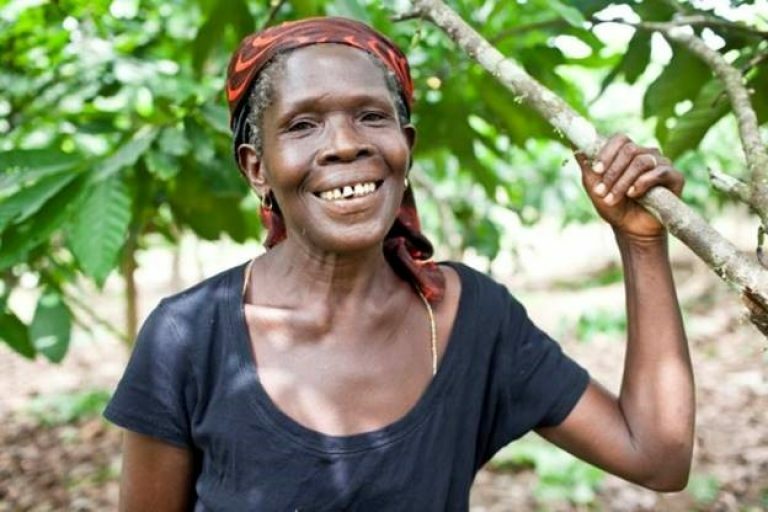 With women playing a more prominent role in cocoa production and decision-making, they may have more influence on whether a household uses agroforestry and other agro ecological practices on their cocoa plots. 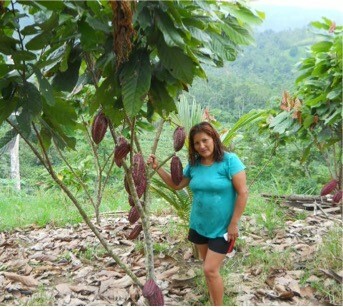 Our study examined to what extent women were able to influence the cacao production decisions in general, and if women’s inclusion in these decisions altered the land use choice of the household. Furthermore, we examined which actions can be taken to ensure that women and men’s preferences are included in land use decisions. 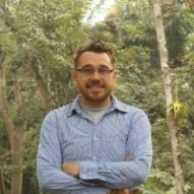 We used game theory to develop a model on household decision-making to conceptualize how strengthening women’s voice in household production decisions would influence adoption of sustainable farming practices. We then tested derived hypotheses empirically, using data we collected from household surveys conducted with 300 families in Ecuador in 2013. 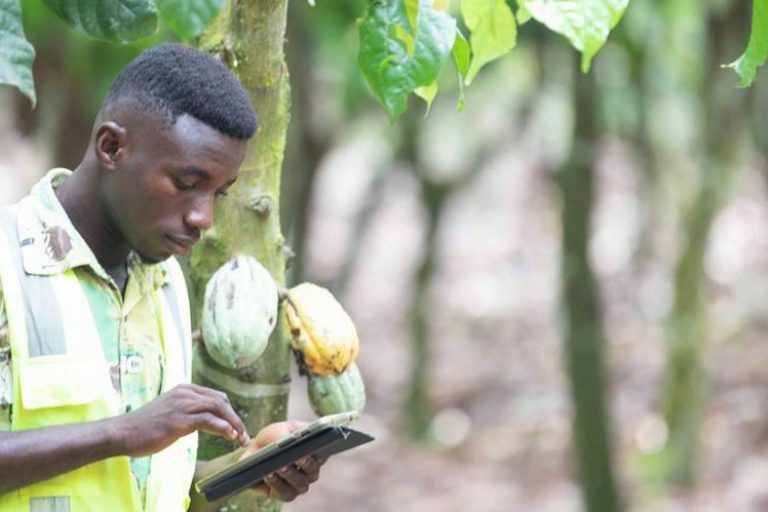 The surveys included questions on levels of educational attainment of the household members, household members wealth and land holdings, other income generating activities, and each gender’s valuation of ecological benefits obtained from the cacao agroforests. Through regression analysis, we discovered women in the study placed a greater value on agroforests than men did. We also determined that the households were more likely to choose agroforestry systems when women were wealthier, received welfare payments, and placed a higher value on cocoa agroforests. These results from this study provide some practical recommendations on strengthening women’s ability to influence land use decisions and the adoption of agroforests. Efforts to ensure gender equity in society and in the cocoa value chain in particular by promoting educational, employment and other income generating opportunities and more equitable property rights will likely enhance women’s voice in agricultural production and land use decisions so that land uses better meet the needs of the entire household. 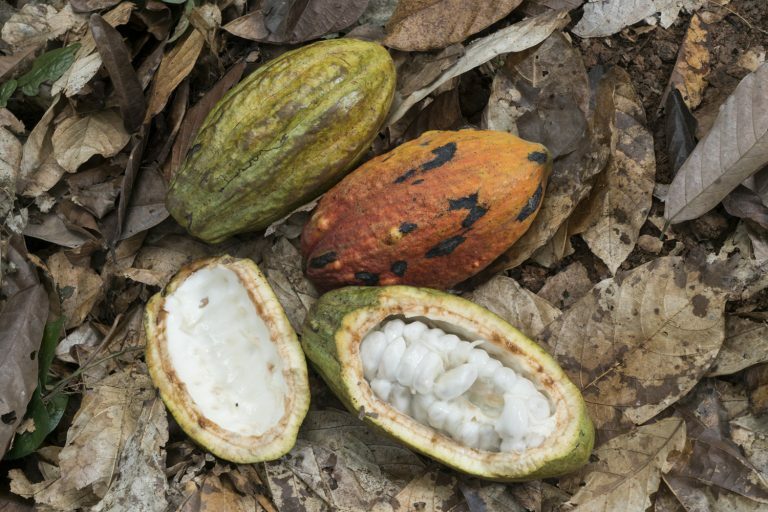 Given women’s preferences for cocoa agroforests, programs that promote greater gender inclusion in these decisions may also lead to greater adoption of agroforestry and other agro ecological production practices.